PHOTOS WITH SANTA at TRACTOR SUPPLY! 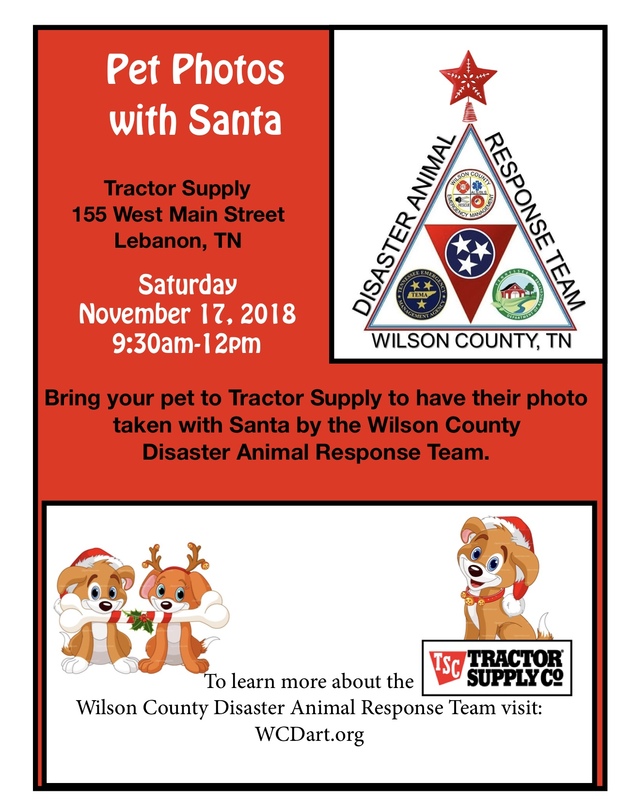 Wilson Co DART will be at Tractor Supply in Lebanon TN, on November 17, 2018 with SANTA from 9:30 till 12 noon……Come on out and bring the family and furry family! Claudia Richardson, WCDART Photographer will be on site taking Christmas photos. 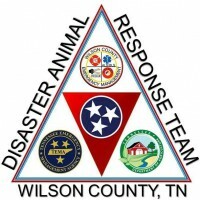 You will be all set for the Holidays with your festive photos and helping support the WC DART Team, we are asking for a $5 Donation.